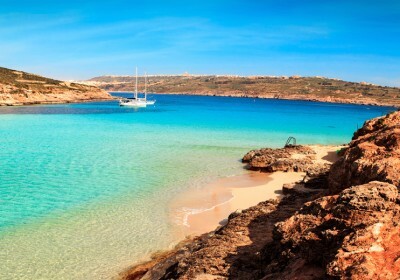 Thomson Holidays are perfect for picking up great deals, have a ganders at this cheap week in Malta for as little as £167 each !! The Sunseeker Holiday Complex has got the balance just right – it’s in a quiet area, but only five minutes from the town and seafront. The family-run Sunseeker Holiday Complex has set up shop less than a ten-minute walk away from the centre of Bugibba. The apartments are matched with a rooftop pool, bar and terrace. 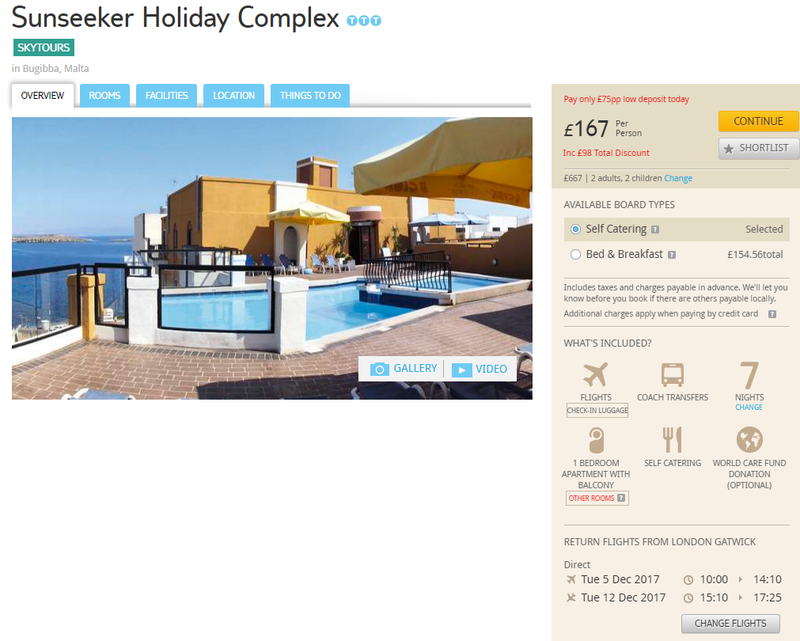 But it’s the friendly staff that really wins the Sunseeker Holiday Complex kudos – and a TripAdvisor Certificate of Excellence.